Our goal is to provide you with a comfortable, safe and incredible Holiday experience in God’s Own Country- Kerala! 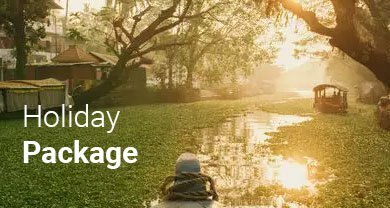 We offer you complete peace of mind as we take care of all the mundane realities of travel, leaving you free to enjoy every moment of your tour in Kerala. Day 03: Munnar To Alleppey. The above cost is valid from 01-10-2017 to 28-02-2018 Except 15-12-2017 to 10-01-2018.